CEO Favorites Sale: 45% OFF + FREE Necklace w/Purchase + FREE Shipping! It’s no secret that Cents of Style is one of my very favorite brands and today they are featuring a very awesome sale in honor of Founder and CEO Courtney’s Birthday! CEO Courtney Brown has become a dear friend over the past few years and it’s a partnership that I am so thankful for and value greatly. I’m not only a fan of the Cents of Style brand, but I’m a fan of Courtney and the inspiring and uplifting way that she has build this business to not only bring fashion to women affordably but she’s also done so in way that empowers them to live their best lives: LOOK FEEL DO GOOD! Today Courtney turns 36 which means it’s party time and HUGE discount time! 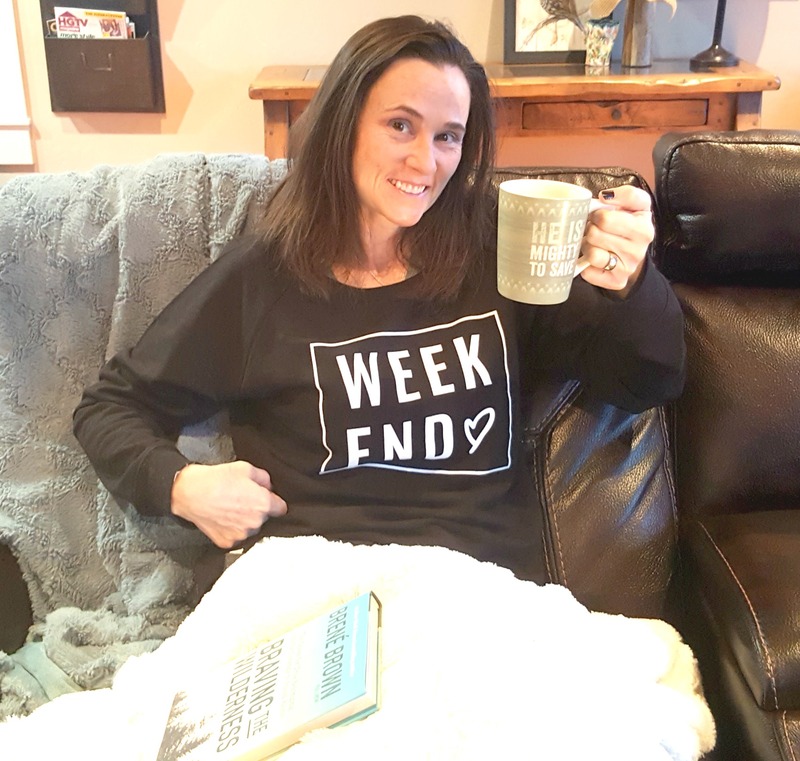 Courtney has selected her favorite tees and sweatshirts and put them on sale! 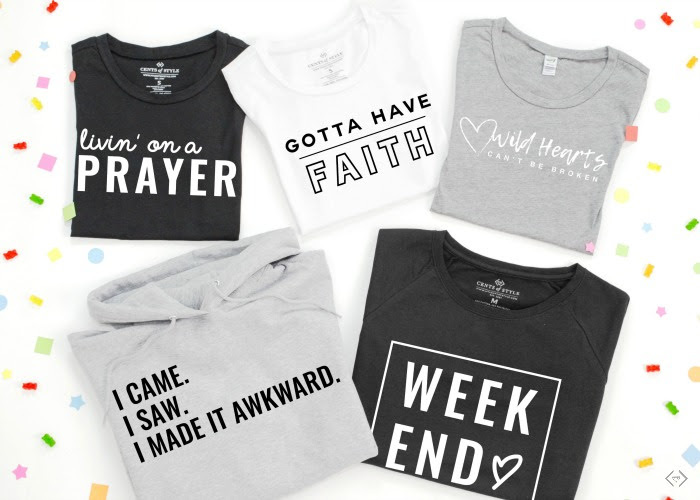 Right now, you can use coupon code: COURTNEY18 to take 45% OFF + FREE Shipping which will make the graphic tees $16.48 and sweatshirts $22-$26! The code is valid 1/19 through 1/21. 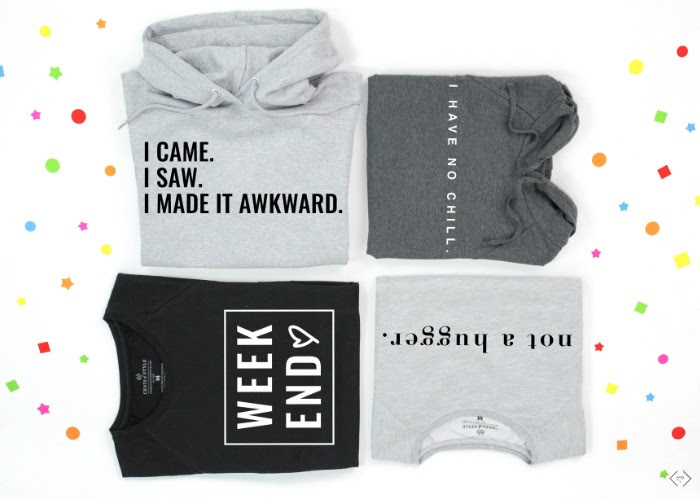 I LOVE my Cents of Style tees and sweatshirts. So comfy and they wash and wear so well, plus they are made to fit women and for that reason, I find them to be more flattering than other brands. And that’s what I love about good friends and great brands … they are there in a exciting times and even there in the “I’m not getting off this sofa” times. They are loyal, dependable and they are there at your best and even at your worst. So cheers to my dear friend Courtney! Wish her the very best year yet! FREE Birthday Gift with EVERY Fashion Friday Purchase!! 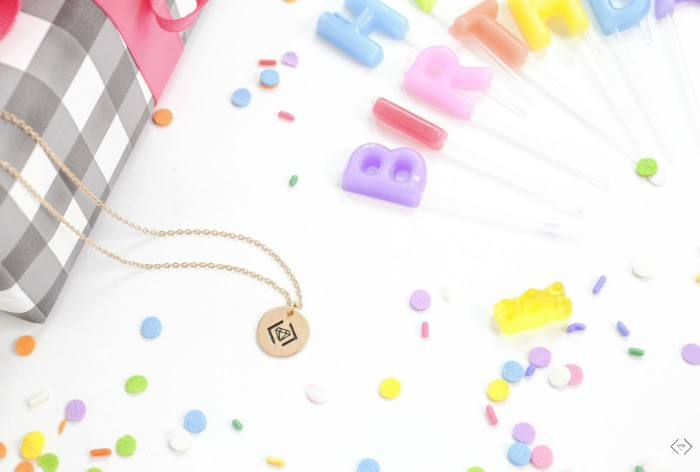 AND as a special party favor to all who place an order, Courtney is offering up a FREE Diamond Spirit necklace with every Fashion Friday purchase when it ships. While supplies last. 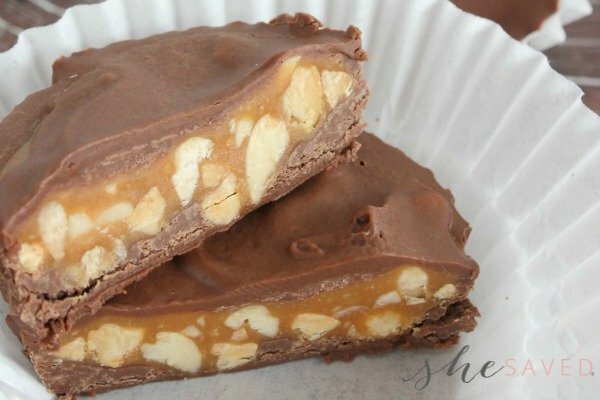 No coupon code needed for this, it will automatically be added to your order when you shop Courtney’s Birthday Sale here.